Hooray! 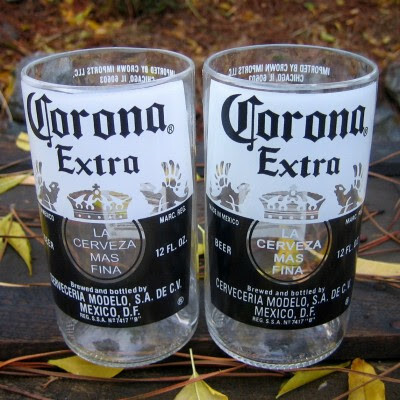 Today is International Beer Day:-) To celebrate all things beer, we have a pair of our lovely Corona glasses (which have been made from repurposed Corona beer bottles) to give away. 2. Tag someone you'd like to have a drink with (even a non-alcoholic one) in the comments. 3. Comp ends midnight Thursday 13/8/15 and winner will be randomly selected (open to Australian residents only, sorry! ).